Jadeja bowled Kohli on just 8 runs in the match at Pune. 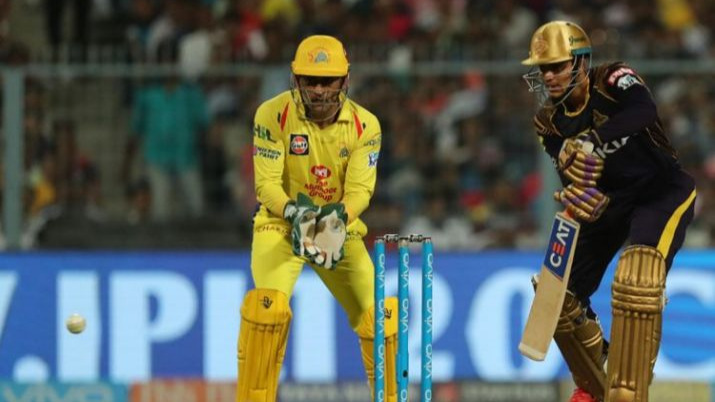 Ravindra Jadeja, whose position was questioned in the Chennai Super Kings (CSK) playing XI, has finally performed for his team against Royal Challengers Bangalore (RCB). The all-rounder picked up 3 wickets giving away just 18 runs in his four overs, which is his best performance this season. 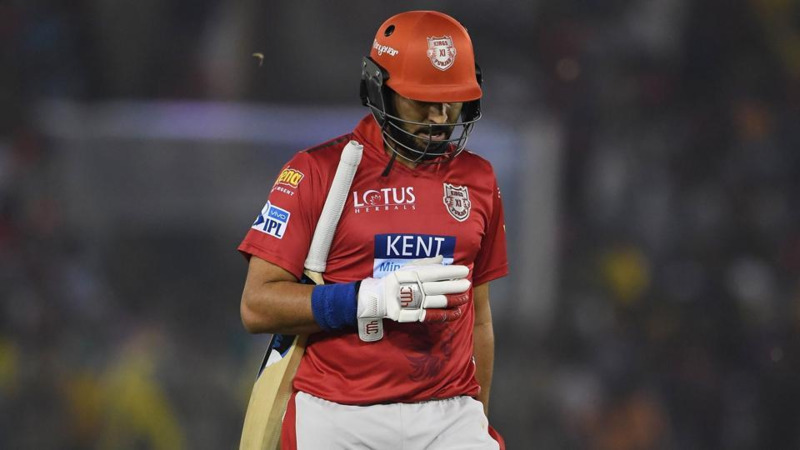 His biggest scalp was RCB skipper Virat Kohli, whom bowled for just 8 runs.More than the dismissal, the post celebration scene was discussed on social media. Jadeja curbed his celebration after clean bowling Kohli and turned his face away from Kohli and looked stunned. Commentators took this opporutnity to make fun of Jadeja and Twitter wasn't immune to the fact that he had dismissed the Indian captain and kept himself from celebrating in front of him. JADEJA HAS CASTLED KOHLI, I REPEAT! Hahahah! That look from Jadeja after dismissing Virat Kohli. If looks could speak: "I am never going to play for India again"
After he's thru with the over, Jadeja will write his apology to Virat Kohli.